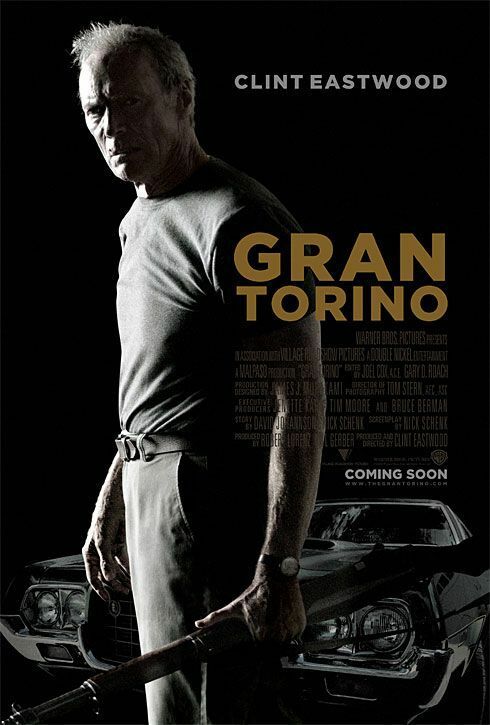 Select Pix at the Lindo Theatre presents Gran Torino on Wednesday, March 6th at 1:00 PM and 7:00 PM. Admission $6. The movie will be followed by a discussion and Q&A led by Ed Finch and Alan Wenzel. Walt Kowalski is veteran of the First Cavalry --recently widowed and living alone with his dog in his old neighborhood, now overrun with mostly Asian gangs. When the next door youth, a Hmong teen named Thao, tries to steal his beloved Gran Torino, Kowalski strikes up a relationship with the boy. Meanwhile, Kowalski's son and daughter-in-law try to convince Dad that it is time to move away from the ever-changing suburb and try a retirement community. Then, as Thao and his sister, Sue Lor, are threatened by gang members, Walt springs into action and sets out to clean up the neighborhood, using his gun and anything else at his disposal.